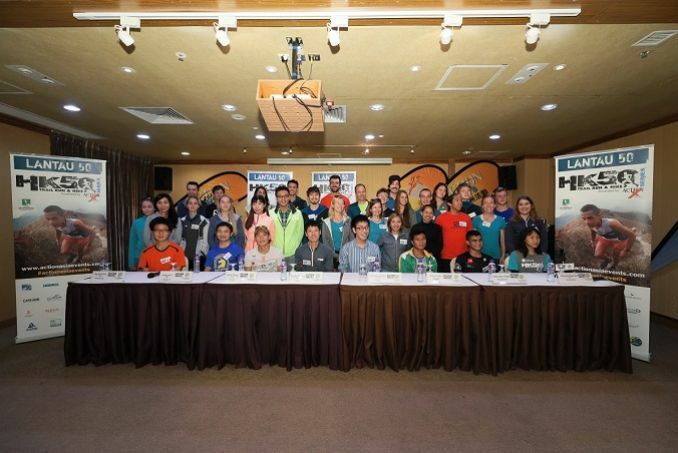 “Technical”, “tough” and “unique” — these were just some of the words used by elite trail runners to describe the Lantau 50 - Asian Skyrunning Championships at the pre-race press conference today. Indeed, the 54-kilometre trail race, with a total of 3,500m elevation gain, stands out for its unusual mix of terrain: from wooden-planked boardwalk to pristine single track through forests, ridge lines with sea views to never-ending stone steps. The Lantau 50 is one of a handful of races in the world that is an International Skyrunning Federation qualified race under the Ultra category. 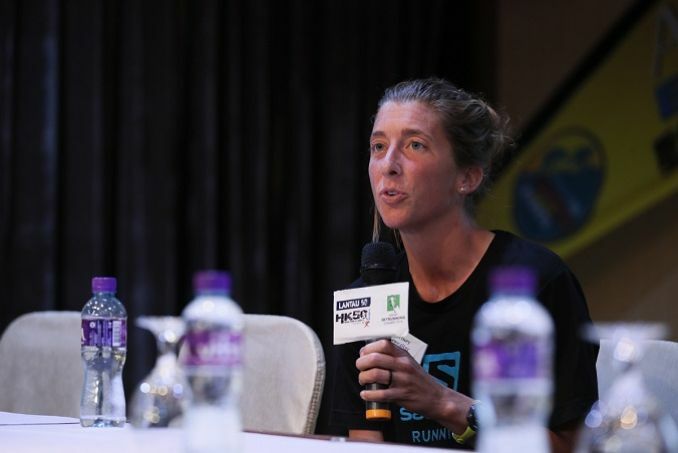 Doubling as the Asian Skyrunning Championships, the prestigious race has attracted a deep international field. 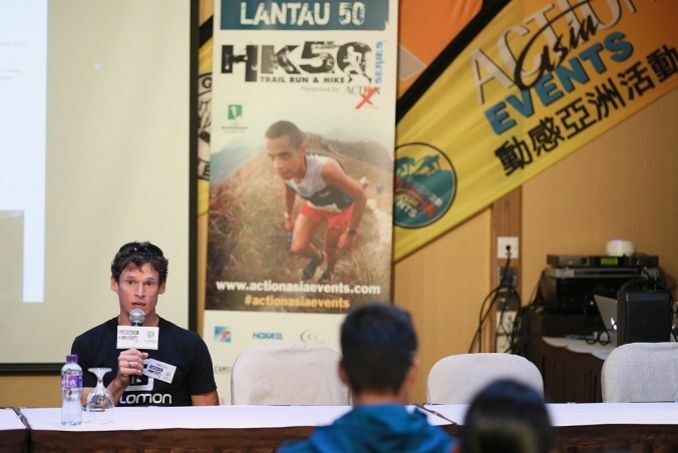 In a speech at today’s press conference, Mr. Marino Giacometti, President of the International Skyrunning Federation, spoke highly of the Lantau 50 - Asian Skyrunning Championships. Taiwanese ace Chou Ching shared his strategy for the race. “I will be more conservative on the first half of the race as I know the hard climbs are in the last 20km. I hope to finish the race in six and half hours,” said Chou. Flying the flag for Hong Kong will be Ng Wai-hei and Cheung Man-yee, the first two athletes who were part of the inaugural MSIG Action Asia Development Programme 2018, which seeks to groom local trail runners for the world stage. The Lantau 50 will also offer two shorter distances: a 16km course contouring the ridge from Sunset Peak to Pak Mong, and a 27km course going over Lantau and Sunset Peaks down to Pak Mong and following the 54km route to the finish.